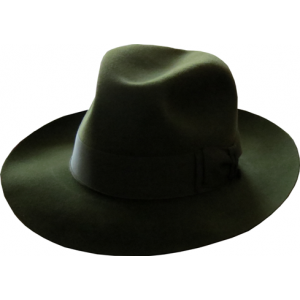 Beautiful Deep Crowned Felt Hat In Soft Antelope Finish With A 75 mm Brim In Hunter Green. 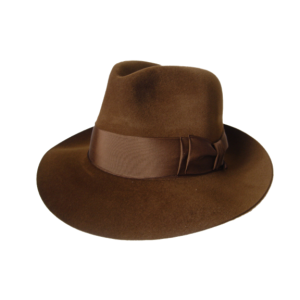 This..
Beautiful Deep Crowned Felt Hat In Soft Antelope Finish With A 75 mm Brim In Russet Brown.&nbs..
Beautiful Deep Crowned Felt Hat In Soft Antelope Finish With A 75 mm Brim In Black.This Produc..
Beautiful Deep Crowned Felt Hat In Soft Antelope Finish With A 75 mm Brim In French Navy. 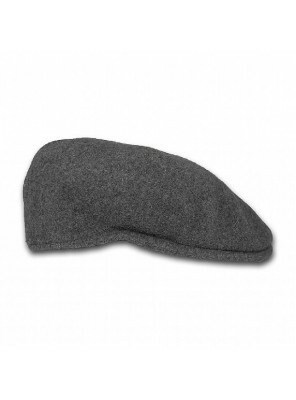 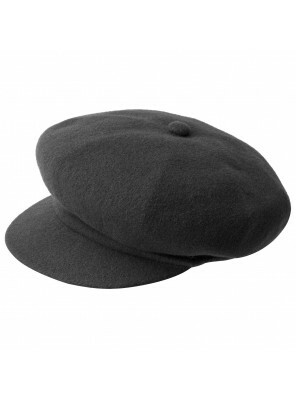 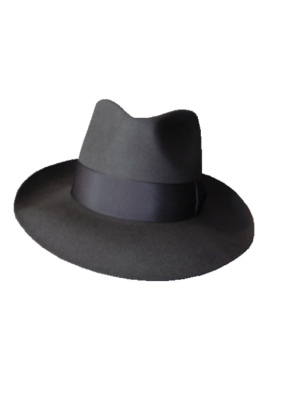 This Produ..
Beautiful Deep Crowned Felt Hat In Soft Antelope Finish With A 75 mm Brim In Grey. 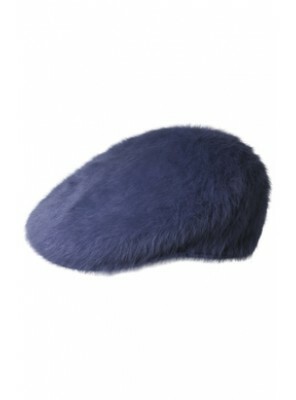 This Produc..
Beautiful Deep Crowned Felt Hat In Soft Antelope Finish With A 75 mm Brim In Navy. 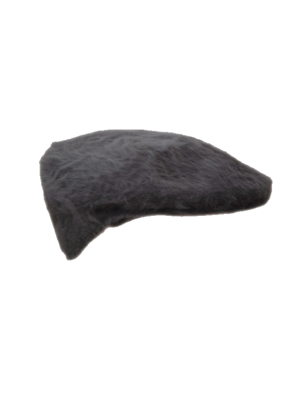 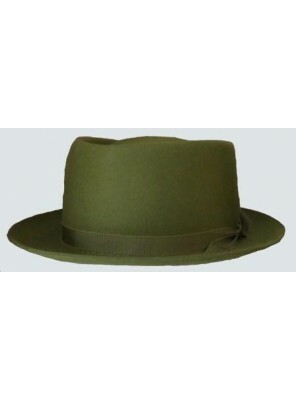 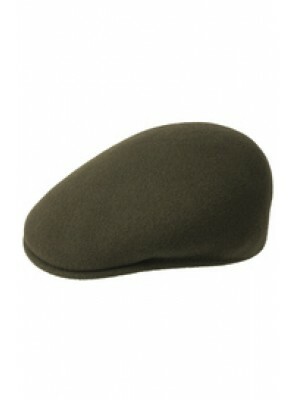 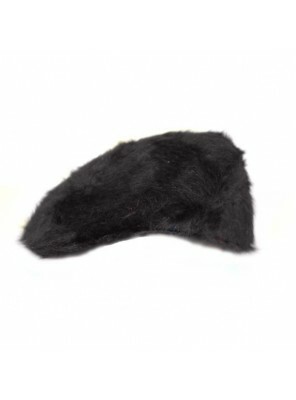 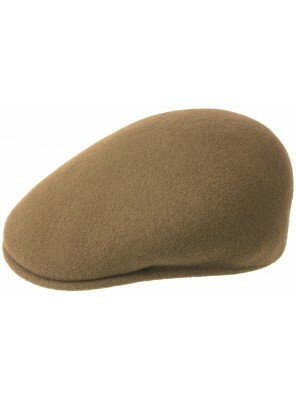 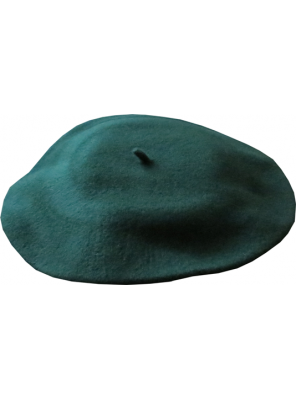 This Product Is A..
Beautiful Deep Crowned Felt Hat In Soft Antelope Finish With A 75 mm Brim In Olive. 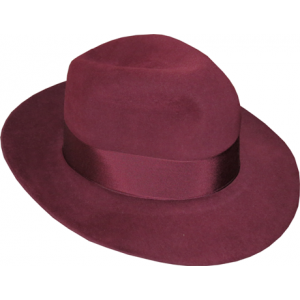 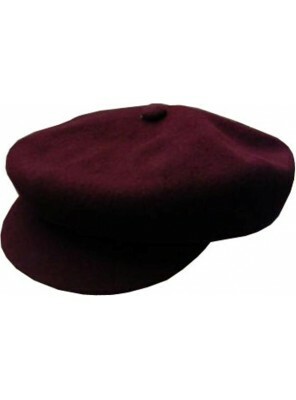 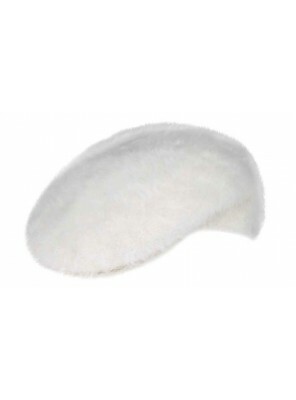 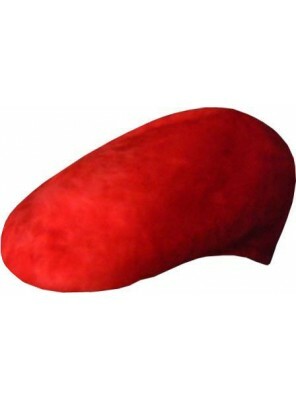 This Product Is ..
Beautiful Deep Crowned Felt Hat In Soft Antelope Finish With A 75 mm Brim In Wine. 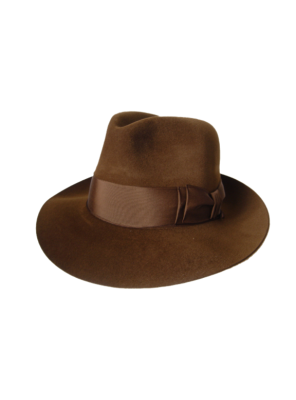 This Produc..
Beautiful Deep Crowned Felt Hat In Soft Antelope Finish With A 75 mm Brim In Brown. 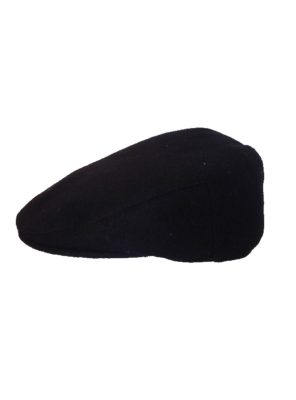 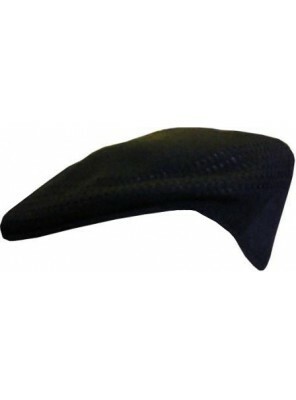 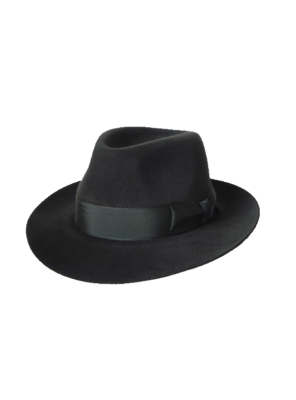 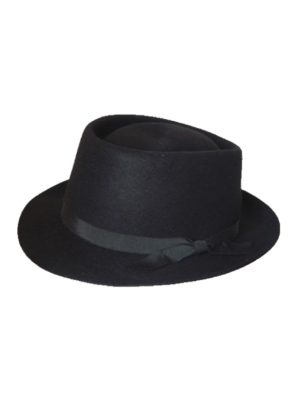 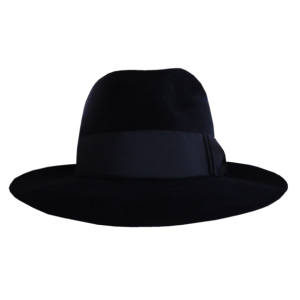 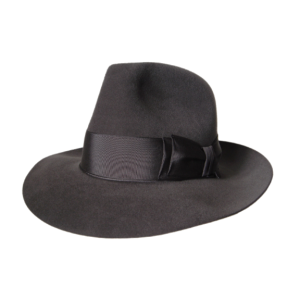 This Produ..
Beautiful Soft Felt Fedora Hat In Melusine Finish With 77 mm Brim In Black. 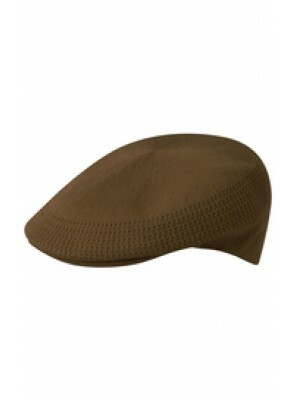 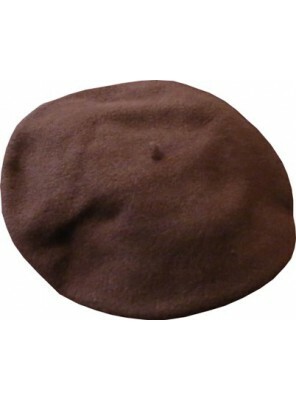 This Product Is Al..
Beautiful Soft Felt Fedora Hat In Melusine Finish With 77 mm Brim In Dark Brown. 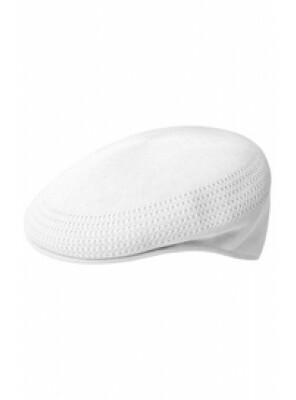 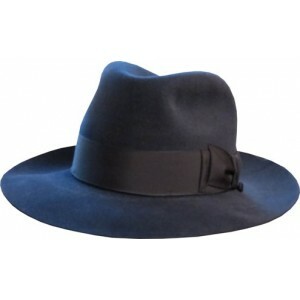 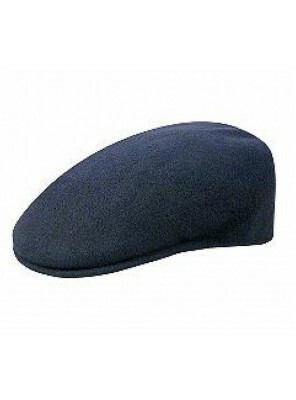 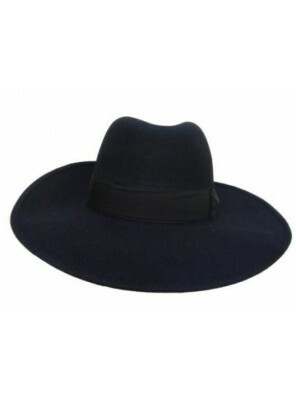 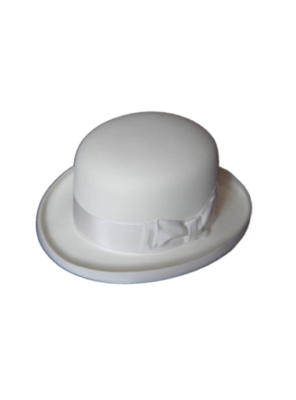 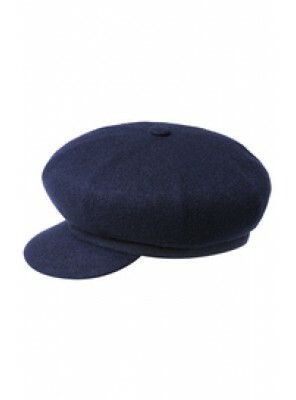 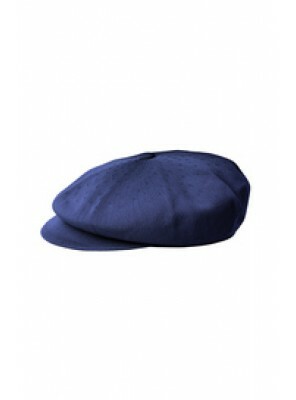 This Product ..
Beautiful Soft Felt Fedora Hat In Melusine Finish With 77 mm Brim In Navy. 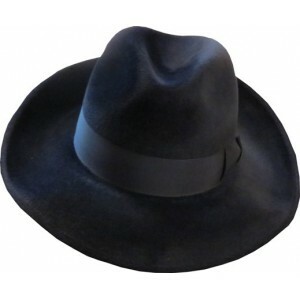 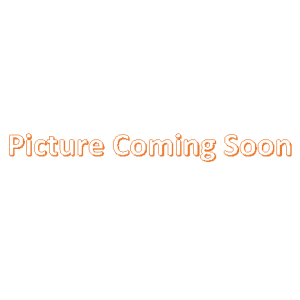 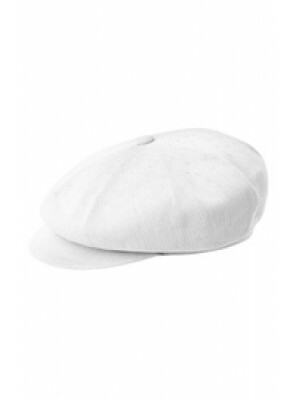 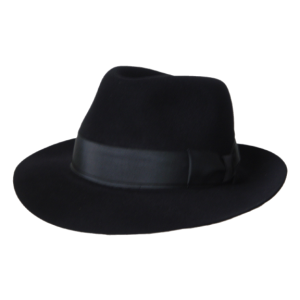 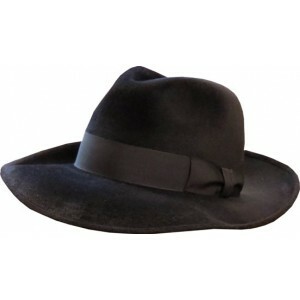 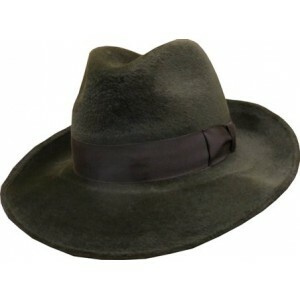 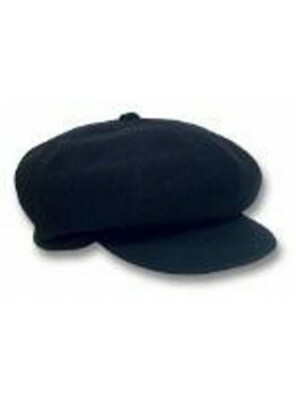 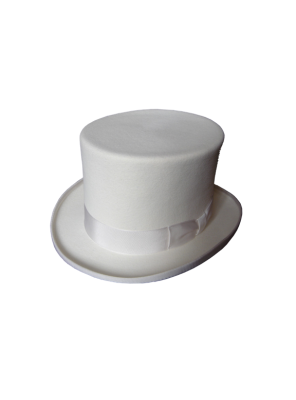 This Product Is Als..
Beautiful Classic Fedora Felt Hat In Soft Antelope Finish With A Low Crown And 62 mm Brim In Black. 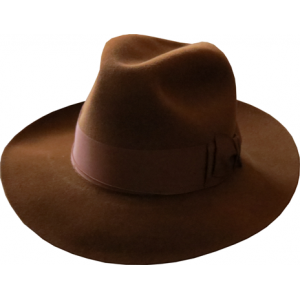 ..
Beautiful Classic Fedora Felt Hat In Soft Antelope Finish With A Low Crown And 62 mm Brim In Brown. 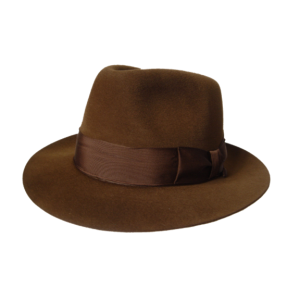 ..
Beautiful Classic Fedora Felt Hat In Soft Antelope Finish With A Low Crown And 62 mm Brim In Charcoa..